Assalamualaikum and Ramadan Kareem friends. I was invited to attend iftar at Nelayan Titiwangsa @ Gombak restaurant the other day as they just relocated to a new place in Gombak, Selangor. 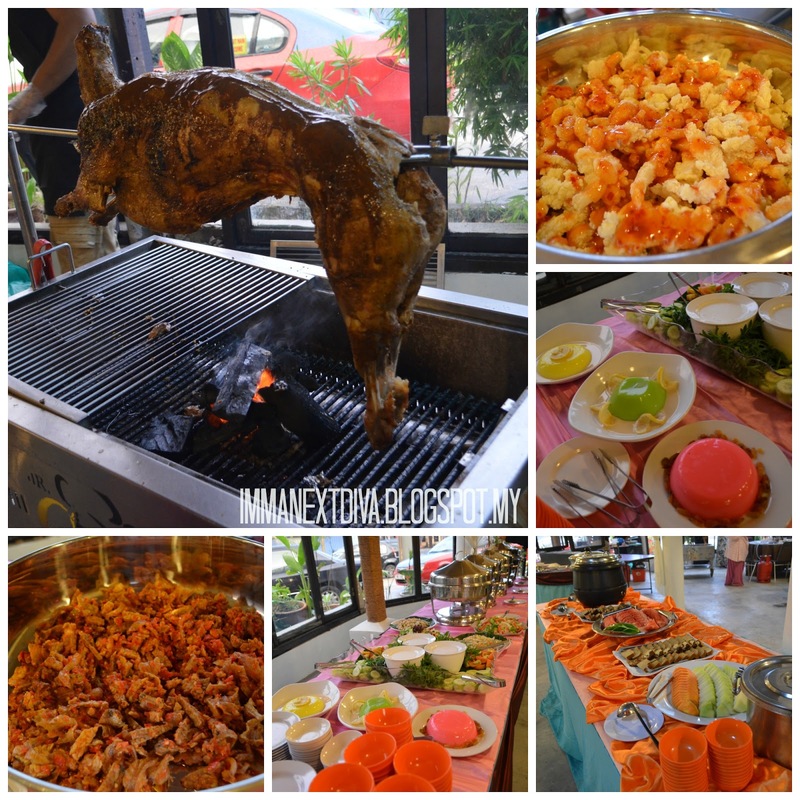 They offer Ramadan Buffet for the opening ceremony by having iftar with the orphans from Raudhatul Al Faez, some locals artist and fellow medias. As for the venue, it's quite easy to locate I just using Waze to search for the restaurant. The place is quite big and spacious and fill in up to 1000 to 1500 pax at one time. They also provide 2 big halls for wedding receptions and any private functions. So without further ado, let's look at the amazing menu! 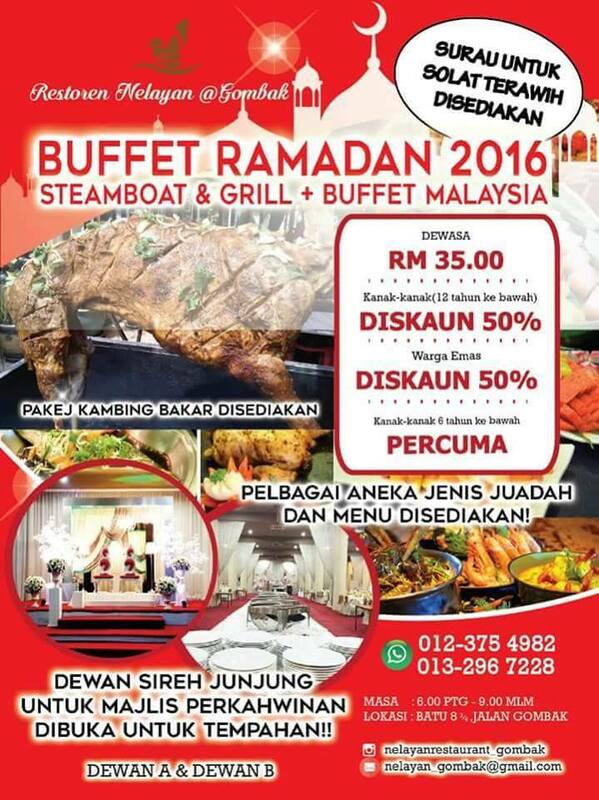 If you are looking forward to bring your entire family for Iftar, I highly recommend go to this place. Why? 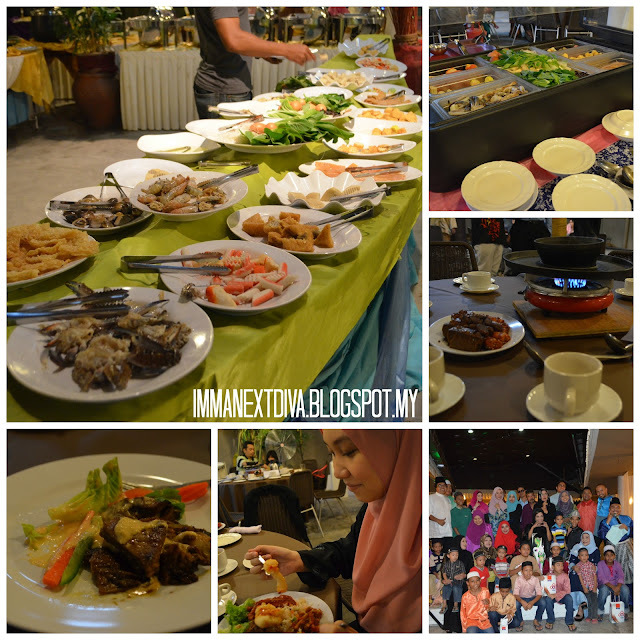 The place is spacious, they have steamboat, local food and lamb grill (upon request and special occasions) and parking lot provided for free. If you are worried that you can't make it to the masjid, they provide surau and perfom tarawikh as well. I highly suggested for the ladies to bring your own telekung as they don't provide any. Overall, I highly recommend this place to my viewers. In my opinion, this is by far the most affordable and budget friendly buffet that I've seen. And with all the facilities they provided, this place is definitely an A from me.